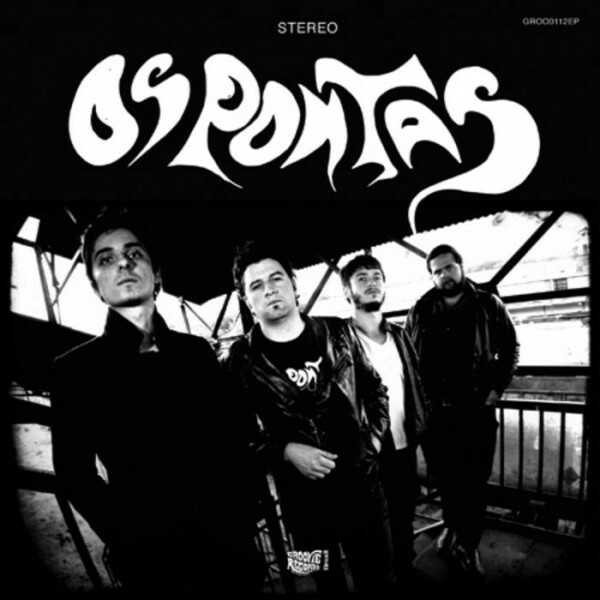 OS PONTAS - s/t 7"
Os Pontas represent the best of the instrumental Garage Soul made in Brazil these days. Get Howlin’Wolf in the same stage with Booker T&Mg’s, call The Ventures for the jam and you will have an idea of Os Pontas. 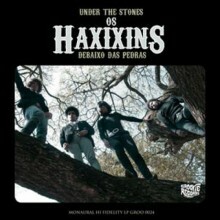 Great instrumental hammond grooves with fuzz. They only use vintage brazilian instruments, Giannini guitars and the famous Staner and Brabus tube amps. Full power Rock’n’Roll. 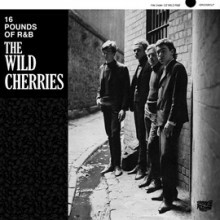 They are perhaps the best sound advert for a non- english speaking garage psych band living in the..
Isolated geographically in the southern Pacific Ocean, Australian rock musicians may as well have ..